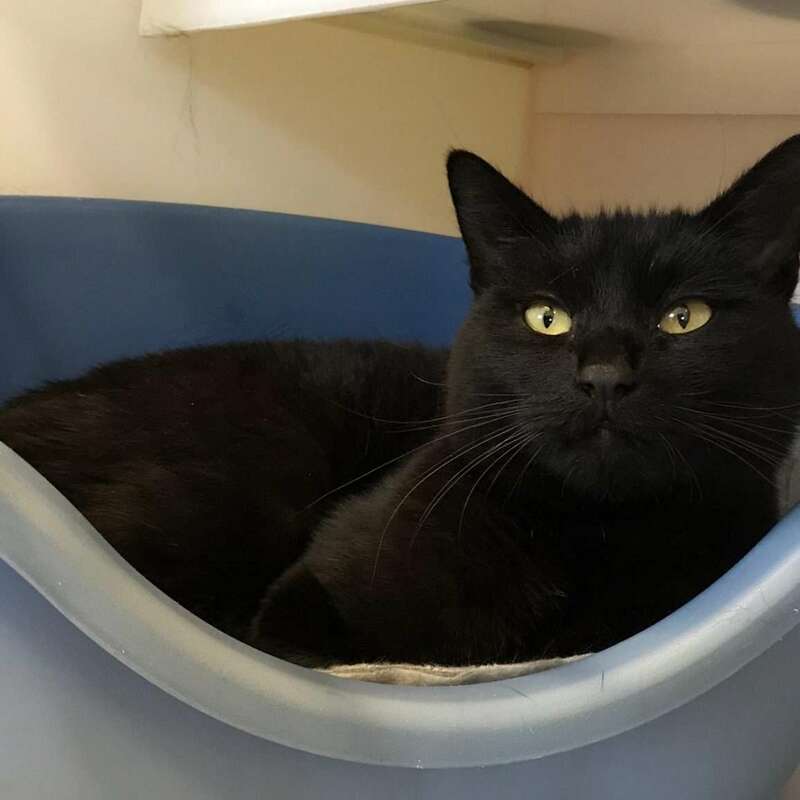 Meet Joe Black he is 6 year old male cat. Joe black is a very independent guy who likes attention on his own terms. He would need an experience cat owner with no other cats.